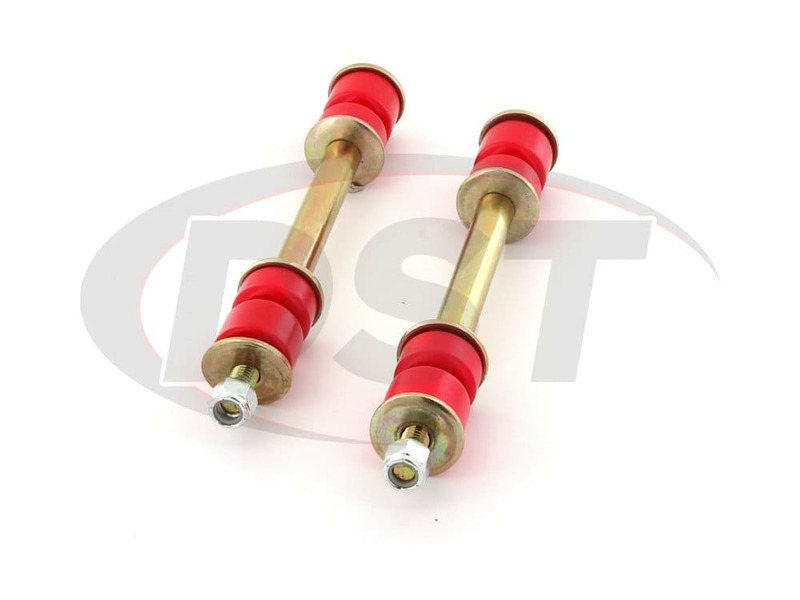 Energy Suspension's Adjustable Endlink System. 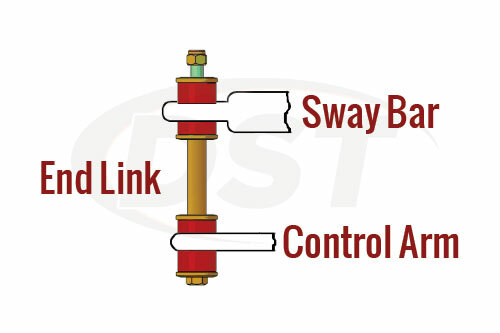 While your sway bar is intended to maximize contact to the road, it can't accomplish this task on its own. 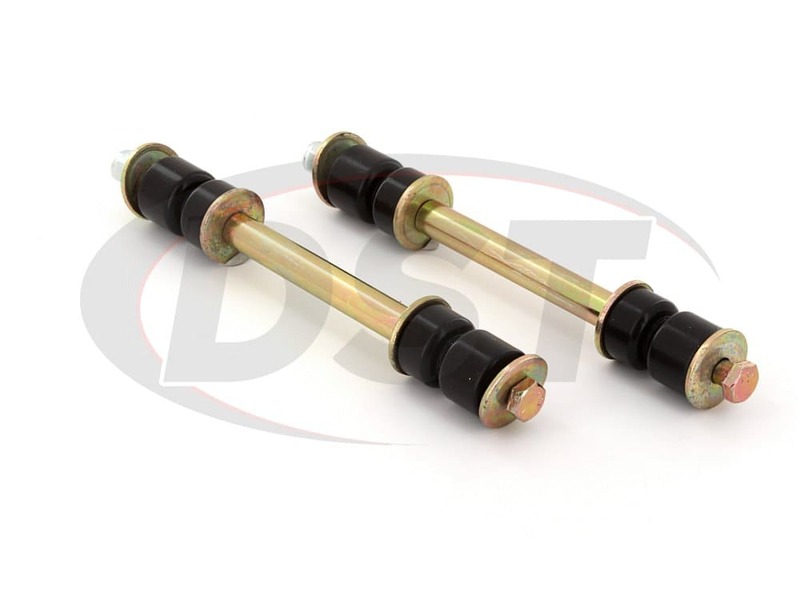 Sway bar endlinks are just as important as the sway bar itself. 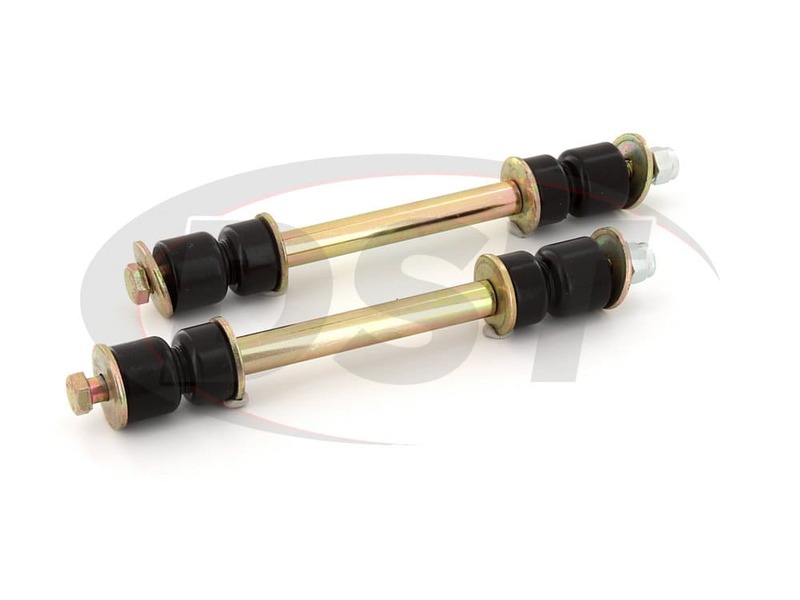 Connecting your sway bar to the rest of the suspension, these endlinks allow the sway bar to perform its task. Should your endlinks wear down or fail completely, you will inevitably feel increased body roll while cornering. 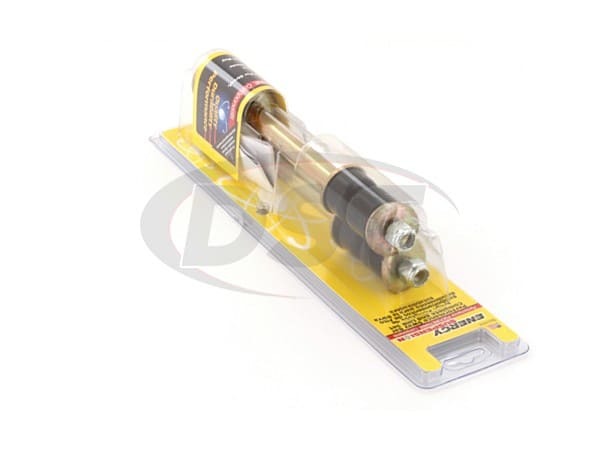 OE replacements will undoubtedly come with rubber bushings. While rubber can easily absorb vibrations from the road, it doesn't hold up for long. 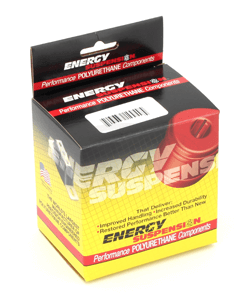 Crafted using Hyperflex polyurethane bushings and including a brand new set of hardware, Energy Suspension's endlinks are a significant upgrade over OE replacements. The Hyperflex polyurethane bushings are resistant to both chemicals and physical wear, increasing the endlink's durability and performance exponentially. 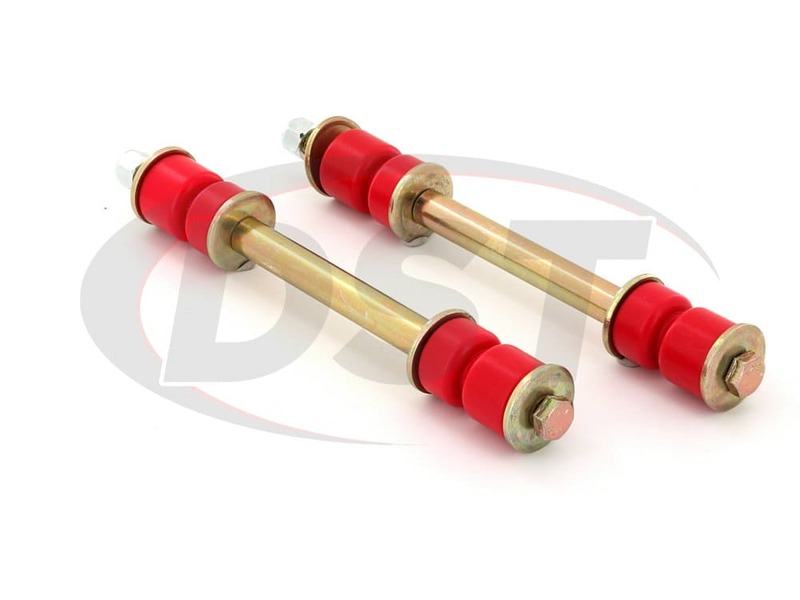 Plus, Energy Suspension covers all of their endlinks with a two-year warranty handled in-house here at DST. HD parts built to last, pride in products,at my door in 2 days. 5 STAR! 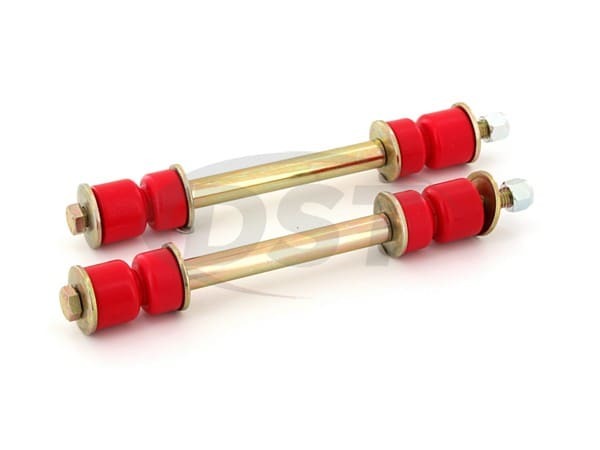 What is the outer diameter of the bushings in the 9.8167?